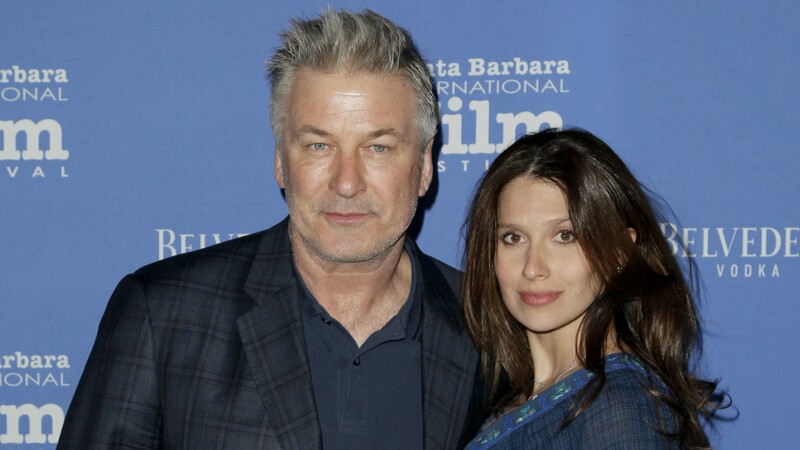 For anyone who’s been wondering about Alec Baldwin after he went in for a hip-replacement surgery on Wednesday morning, his wife, Hilaria Baldwin, reports he’s doing well and already on his way to recovering. Baldwin underwent the successful operation early in the morning of Feb. 7, and Hilaria used social media to update his worried fans several hours later. On Tuesday night, she posted a sweet photo of herself and her husband hugging, writing another heartfelt caption about the busy, stressful day they’d had right before Alec was set to go into his surgery. It’s a good thing he got that taken care of now, since he’s going to need healthy hips when he and Hilaria welcome their fourth child this year. It’s a pretty eventful start to 2018 for the couple, so here’s hoping things settle down for them soon.